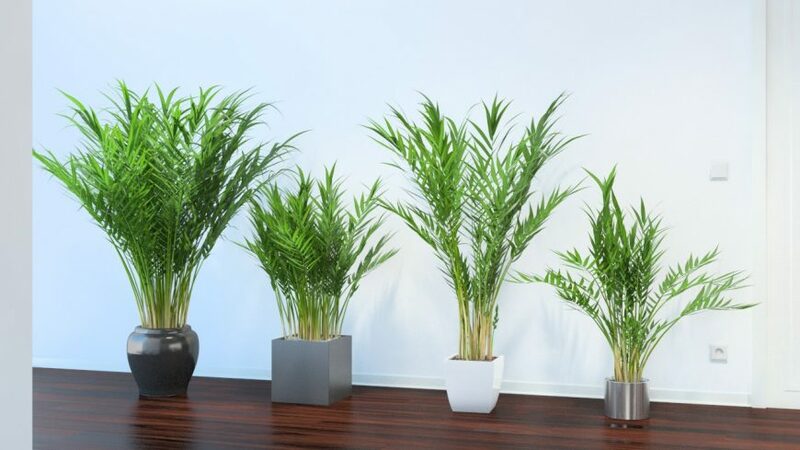 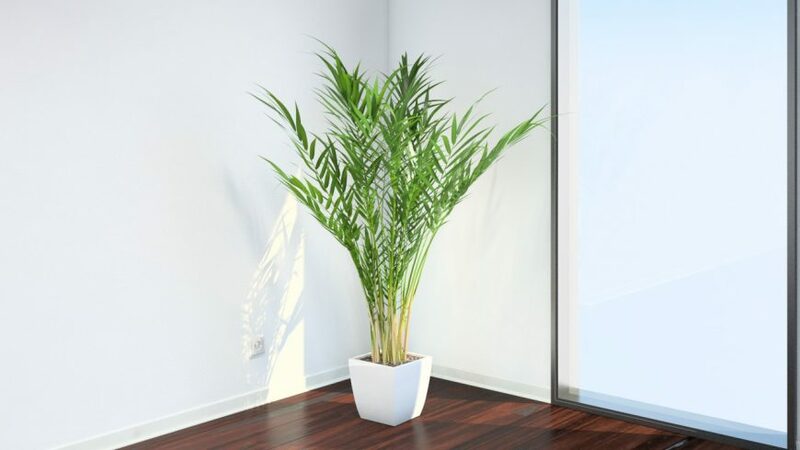 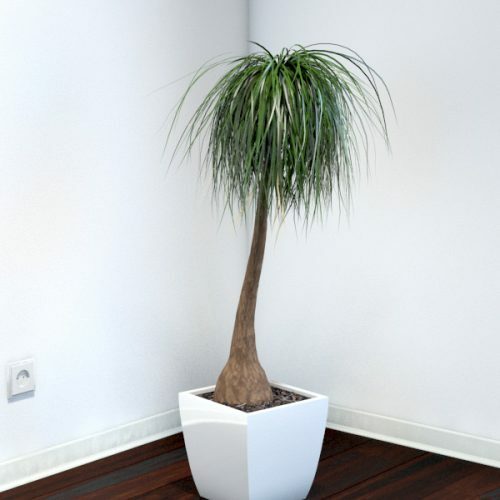 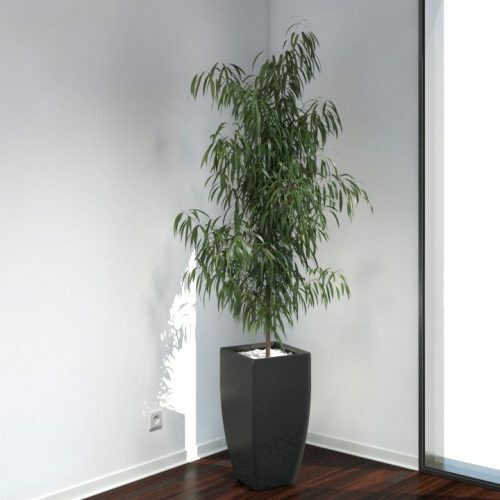 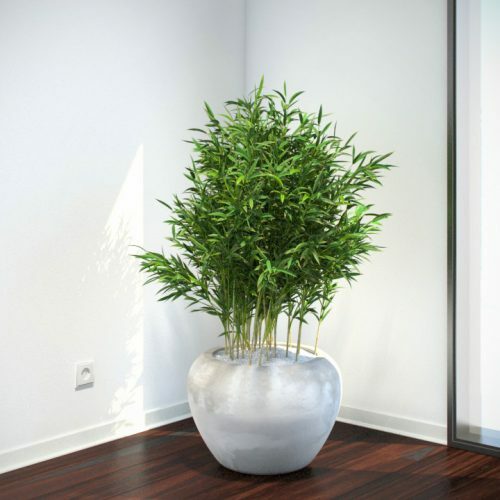 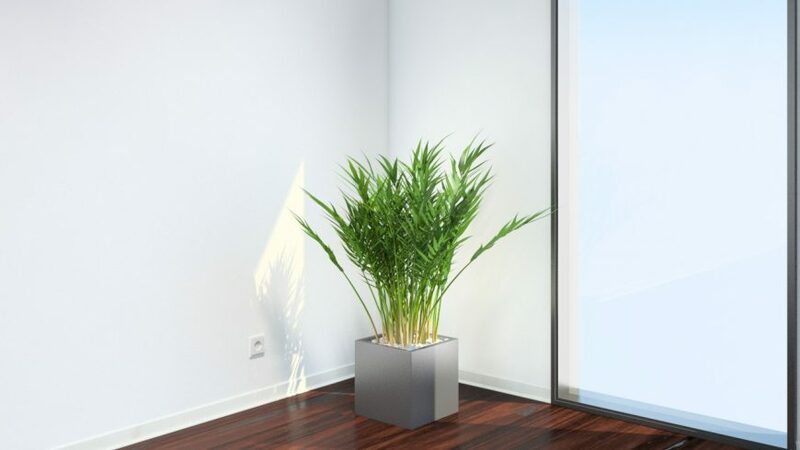 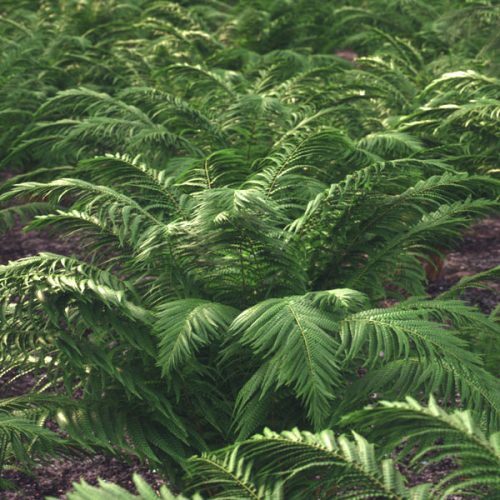 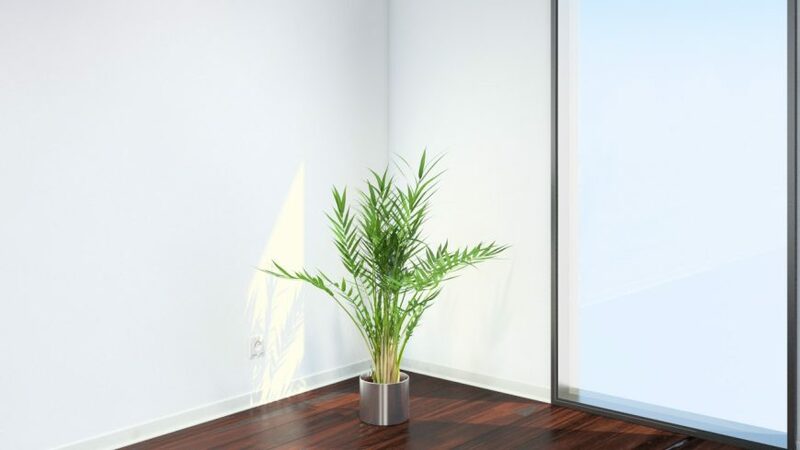 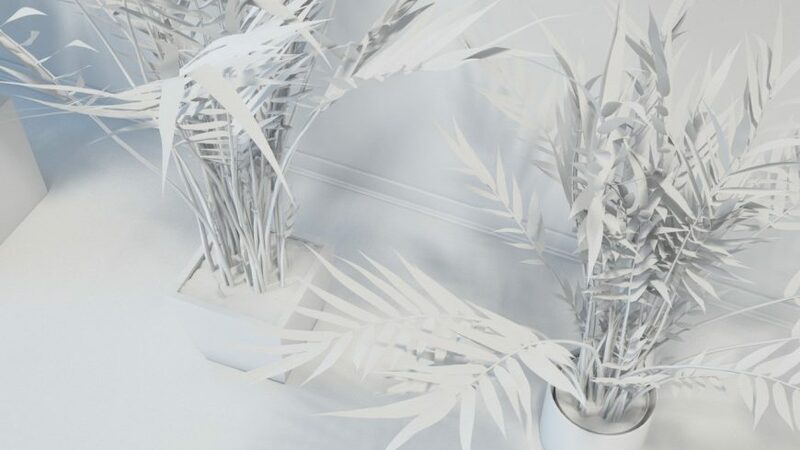 This model set of Areca palm plants is based on a highly detailed GrowFX procedural model and includes four different variations of the Areca palm plant in one set. 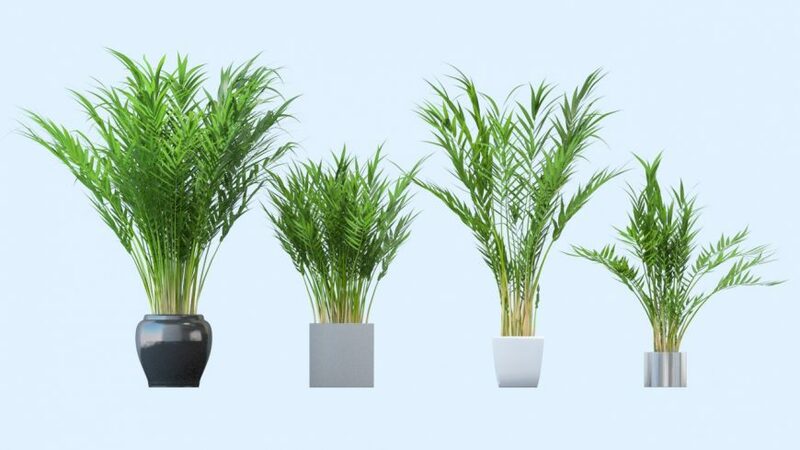 Each model variation has a different size, setup and pot that can be exchanged depending on your needs. 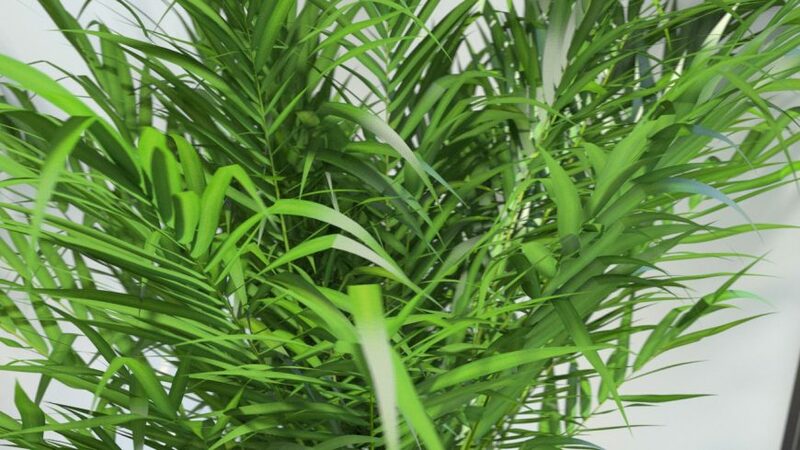 The material contains 3 (three) different textures for the leaves, set up in a 2-sided material, and three textures for the branches to get more variation and realistic results. 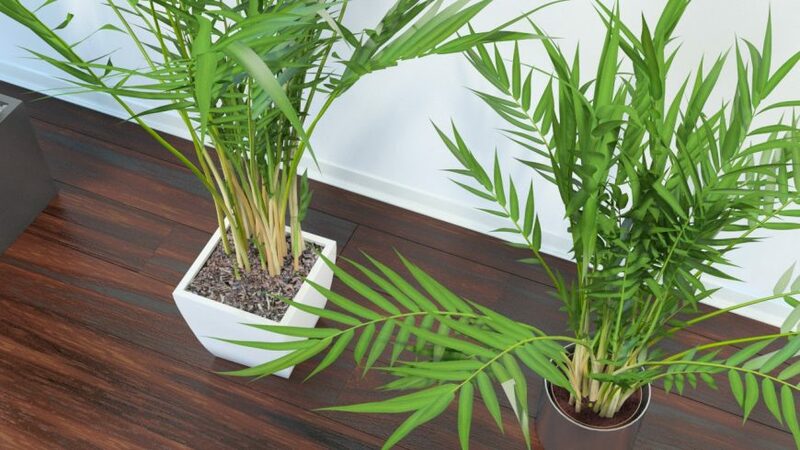 All materials for plants and pots are prepared for VRay and ready to render. 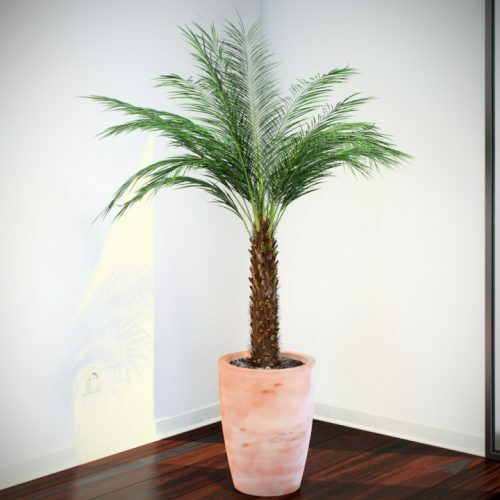 OBJ, FBX 2010 and GROWFX presets are included. 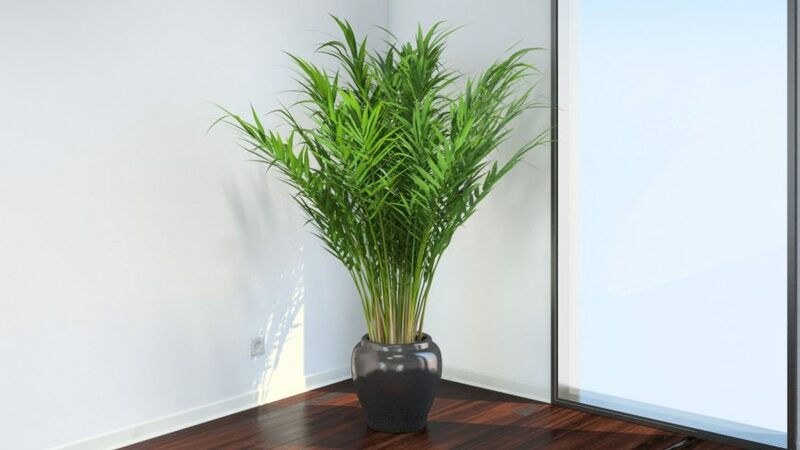 So if you own the plugin GrowFX 1.8.0, you will be able to create unlimited variations of this plant yourself. 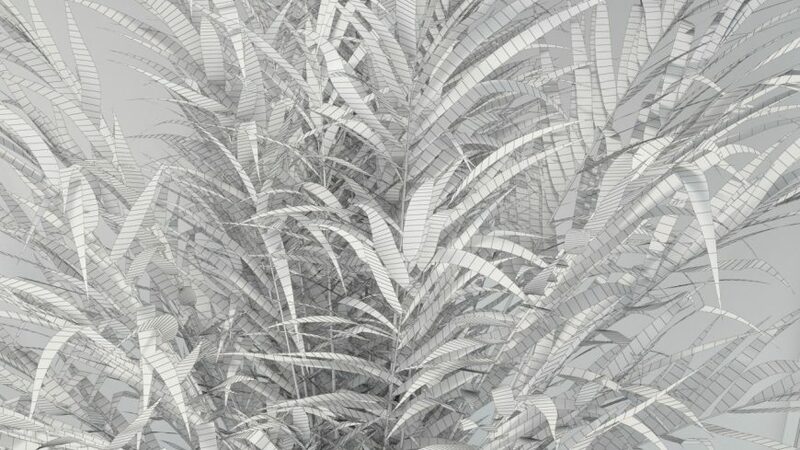 You can easily modify the size, height, and random variation to further enrich your visualization.